WE HAVE just read with great interest this report from IP Watch, which published some critical articles about the EPO lately, in spite of the risks associated with the EPO’s bullying of journalists and bloggers. Last year we took note of the EPO’s promotion of software patents in Europe, specifically (although not limited to) CEBIT in Hannover [1, 2]. At the world‘s biggest computer fair, the CEBIT in Hannover, Germany today, an official of the European Patent Office promoted patents for computer-implemented inventions (CII), also called software patents by critics. CII continues to grow considerably, according to EPO. 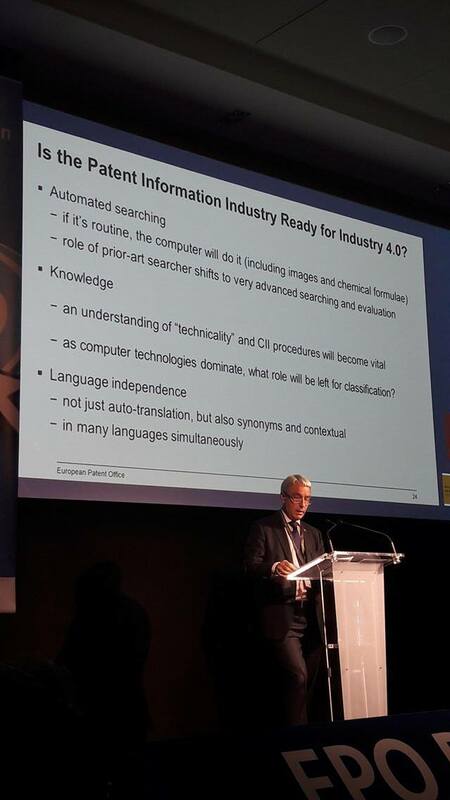 While mathematical methods, programs for computers, and presentations of information are excluded by the Europe Patent Convention, that in no way stops CII, said EPO’s Georg Weber. There is a fix in the European Patent Convention which allows the software patenting nevertheless, he said. Article 52.3 states that patentability for computer programs (and some other subjects) are excluded “only to the extent to which a European patent application or European patent relates to such subject matter or activities as such,” Weber said. The EPO therefore would grant CII patents after a two-hurdle test. To pass hurdle one, an application just has to have a “technical character.” When someone has an algorithm, but no one knows what the algorithm is doing, it cannot be patented, Weber explained to the CEBIT audience. “If it is used for encryption, though, it is already technical and the first hurdle is passed,” he said. With statements like these, we doubt Georg Weber will impress anyone but Team Battistelli. Software patents are extremely unpopular inside and outside the profession of programmers. What’s behind all this and whose idea was it to promote software patents in European expos? Can they not see how damaging this is to the reputation of the EPO? Judging by some of the latest comments posted regarding news articles, people have come to accept that the EPO flagrantly and intentionally disregards the EPC. That makes the EPO somewhat of an invalid office — one that defies the very treaty that gave it an existence (and monopoly in Europe). “Maybe IAM should put at risk all these perks from the EPO and belatedly produce a report about the EPO.”As we all know (thanks to know-it-all tyrants with giant egos), the Rule of Law in Turkey currently suffers a similar crisis to that inside the EPO, which neither obeys the EPC nor ILO (among many other things). To think that the EPO under Battistelli still has anything to do with the EPC is like believing that the Central Intelligence Agency spreads “freedom and democracy” or “Microsoft loves Linux”.